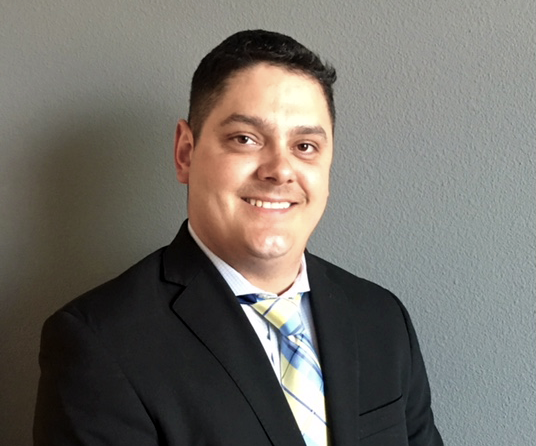 Christopher Marchase started his career as a Professional Fiduciary by volunteering for the El Paso County Department of Human Services Adult Protection Unit serving as Conservator for at-risk adults. Chris has administered Probate and Protective Proceedings in Colorado, South Dakota, Massachusetts, New Mexico, Illinois, Texas, Oklahoma and California. As the founder of Pikes Peak Probate Chris represents a wide range of clients and interests. These include, individuals with ages as young as 8 and up to 90+. Chris is the manager of over $28 million in total assets. Chris attended the University Hawaii Manoa and University Colorado Boulder-Psychology, and has completed the Professional Fiduciary Program at the University of California Riverside. Chris is a Patron Member of the Colorado Bar Association, El Paso County Probate Bar Section, National Guardianship Association and the Pikes Peak Elder Abuse Coalition. In Chris’s spare time he enjoys researching Colorado history, coin collecting, and attending NASCAR races.